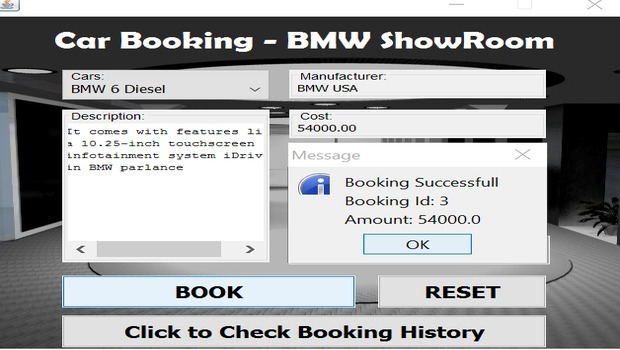 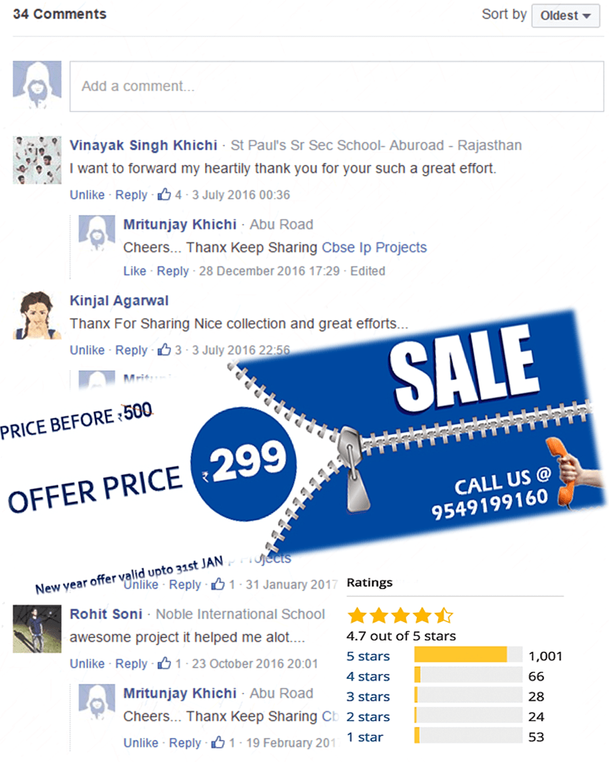 Buy BMW Showroom System informatics practices cbse ip project for class 12 based on java netbeans and MySql database connectivity for cbse board final practical submission and also get a free project report file. 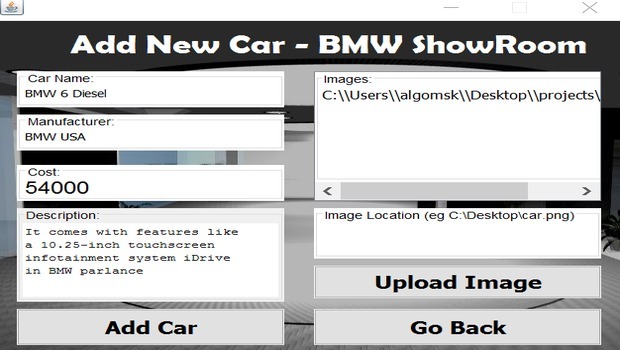 it is useful for car companies and distributors for computerizing entire system of improved facilities. 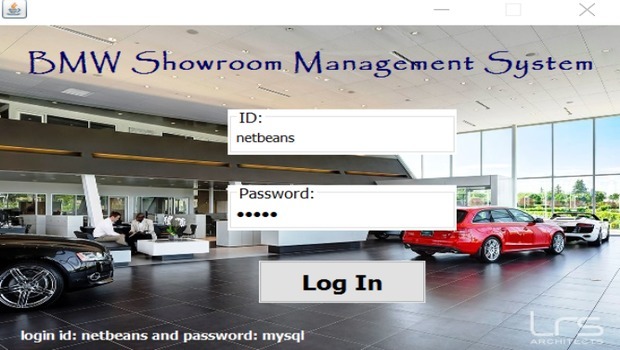 This software is a standalone application for Easy way to manage entire features of car show room, Reduces manual work and total number of employees, Sales reports and stock reports will help admin to analyze performance, Provides solution for managing distributors data and billing details. 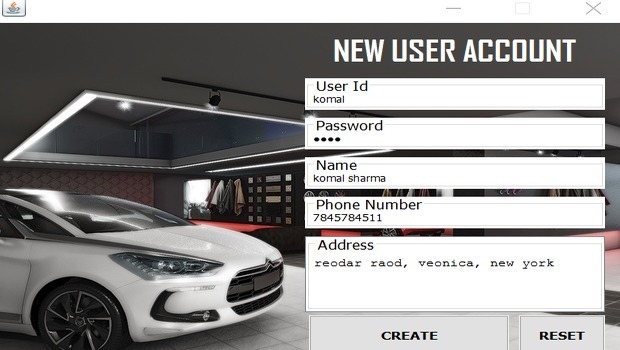 Admin can access all vehicle stock & vehicle master, Click on the buy now button below and After Successful Payment Instantly You Will Redirected to Downloading Page.